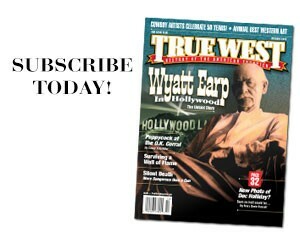 Hidalggo- In case there’s any question that history and the Old West are again “hot” in Hollywood, Disney’s Touchstone Pictures is releasing an $80 million film, not on one of the icons of the era—not on Wyatt or Billy or Doc or even Annie—but on a character few have ever heard about. 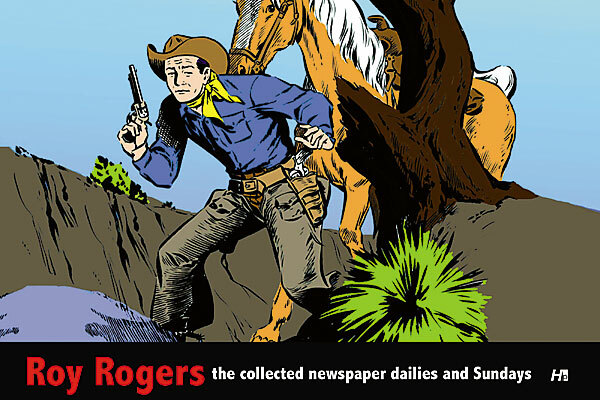 Noted screenwriter John Fusco has penned the script for Hidalgo, the legend of Frank Hopkins and his mustang, Hidalgo. 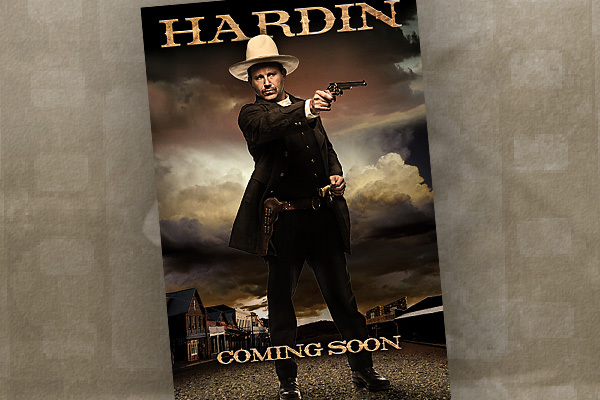 Viggo Mortensen (Lord of the Rings) plays Hopkins, portrayed as one of the greatest long riders in equestrian history—his claim to fame was supposedly arriving 13 days early in a monthlong race from Galveston, Texas, to Rutland,Vermont, in 1886. 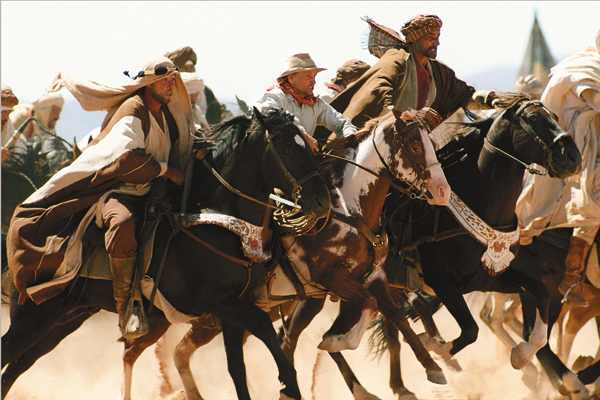 That feat is referred to in the movie, but the heart of the picture is Hopkins and Hidalgo enduring and winning a cross-country, 3,000-mile race on the Arabian Peninsula in 1891. You can just see the scenes now; what a wonderful story; how incredibly visual; how spectacularly mano a mano with man and horse enduring all and carrying forward and well, it’s easy to see how Touchstone Pictures was touched by this story. So why are some horse enthusiasts and historians saying it’s all bunk—that neither famous race ever actually happened, and that Hopkins was a braggart and exaggerator whose “true life story” isn’t worth a moment of screen time? Fusco says that even though the trailers have not been changed, the movie itself and all print advertising for the movie will not use the phrase. But it begs the question, what do those omittances matter when the trailer still leaves the audience believing the story is true? The Long Riders’ Guild—“the world’s first international association of equestrian explorers”—was commemorating the honor of being invited to join the Royal Geographical Society in London. So the members set out to publish a special version of their website to honor the “historical long riders,” some of whom are enshrined in legend, like Jonathan Swift, whose ride across Ireland inspired Gulliver’s Travels. The guild naturally found the name Frank Hopkins, because various accounts, from his own biography to newspaper and magazine articles, claimed he had won 400 endurance races across the United States and also the legendary ride in Arabia, and that these achievements led Buffalo Bill Cody to hire him to ride with the Wild West Show. He wasn’t the only one looking. So were historians in places where Hopkins’ races supposedly started or ended, both here and abroad; so were officials who specialize in Buffalo Bill; so were historians trying to track Hopkins’ life. None came up with anything to substantiate the Hopkins story. It was the kind of story a screenwriter couldn’t pass up, and the film was well into production when Touchstone alerted him that it was getting complaints about the veracity of the story. “My first reaction was ‘who else in the world even knows about Frank Hopkins, let alone has the time to put such effort in trying to debunk him,’” Fusco remembers. But the controversy has swirled ever since. “The only way it’s affected me is that it’s helped me access lost writings on horsemanship and distance riding by Hopkins that have only made me more fascinated by the man,” Fusco says. “As far as Touchstone, they stand by the 70 years of published writings on Hopkins as a basis for a movie that they have chosen to make. And what about the lack of documentation? 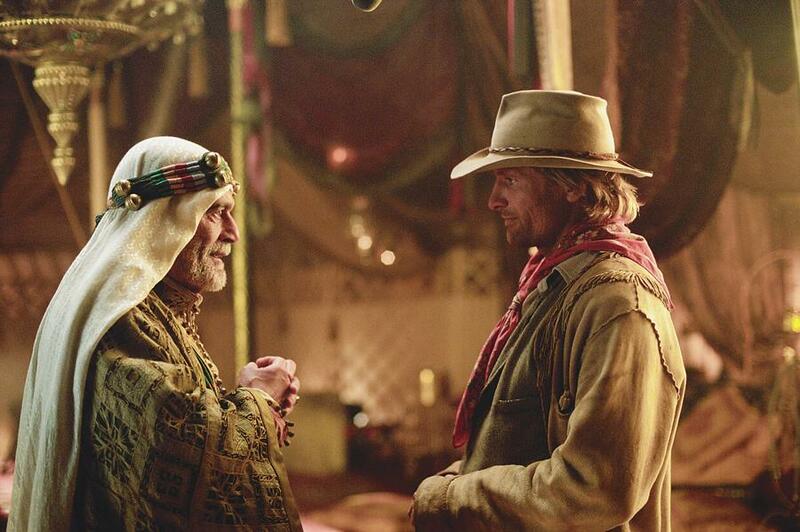 In the movie, a wealthy Sheik (Omar Sharif, left) invites Pony Express rider Frank T. Hopkins (Viggo Mortensen) to become the first American ever to enter the Ocean of Fire. 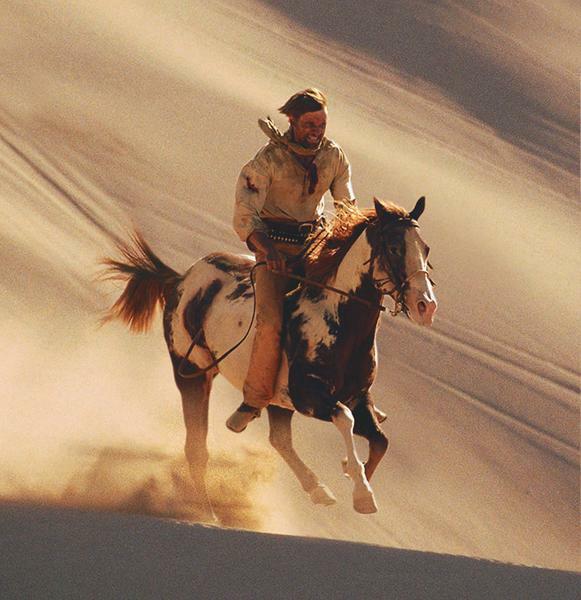 Danish actor Viggo Mortensen, in his first solo lead as Frank T. Hopkins, riding the mustang paint, Hidalgo. 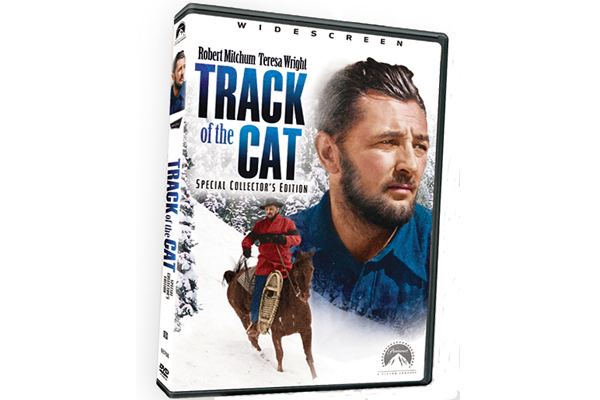 Screenwriter John Fusco has moved the equine star onto his ranch, where he also keeps other retired movie horse stars from Young Guns, The Three Amigos and Silverado. 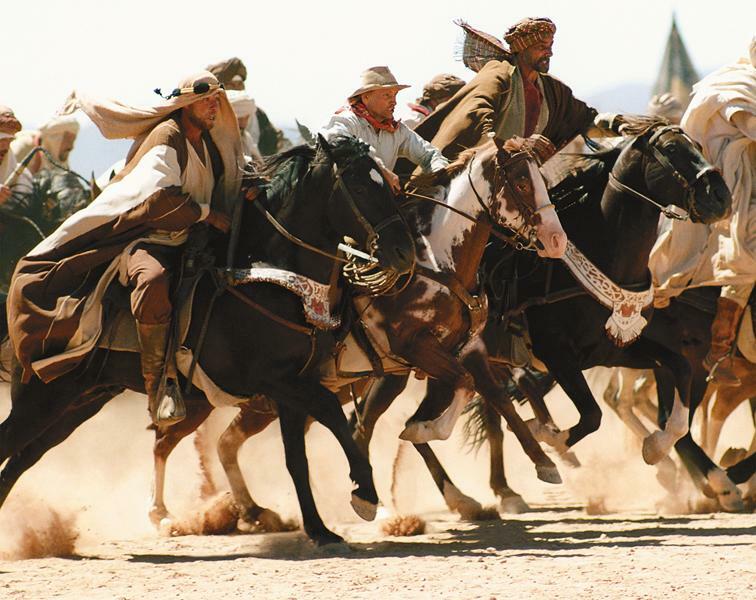 Hidalgo tells the legend of one-time Pony Express rider Frank T. Hopkins (Viggo Mortensen, center) and his mustang, Hidalgo, competing against the world’s finest Arabian stallions in what the movie claims was the greatest endurance race ever run: the Ocean of Fire—a 3,000-mile race across the Arabian Desert.